Iraq Breaks World Record For Length Of Time Without A Government : The Two-Way Iraq breaks a world record! Okay, it's for going the longest between a parliamentary election and forming a government, a record that the Dutch held since 1977. It may not be a record to be proud of, but, hey, at least it's something. Iraq has now not had a government after a parliamentary election longer than anybody, ever. The Washington Post is reporting that the Netherlands held that honor until today, back in 1977 they went without an elected government for 207 days, today marks Iraq's 208th. Leila Fadhil of the Post quotes one of the great Iraq watchers and a Dutchman himself, Joost Hiltermann. "There is no difference with the Iraqi case, except that the Netherlands had strong, functioning institutions and a caretaker government that continued to govern," said Joost Hiltermann, a Dutch national and an expert on Iraq at the International Crisis Group. "Iraq has very weak institutions and a caretaker government that can do very little. This makes for a potentially highly unstable and precarious situation." 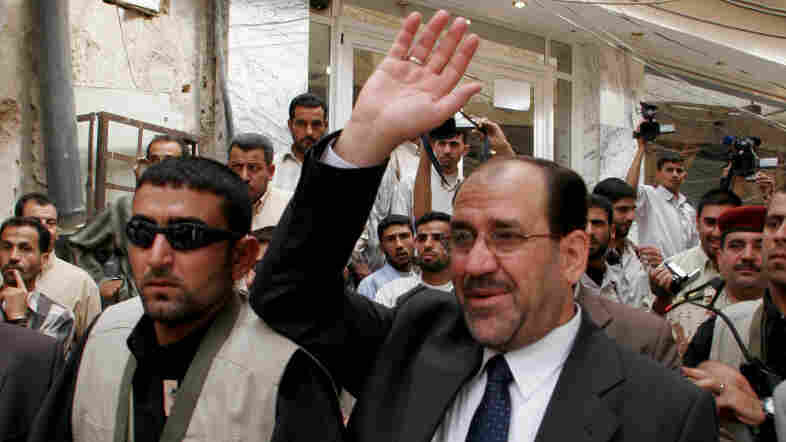 The election was close, incumbent Prime Minister Nuri al-Maliki's Shi'ite party won 89 seats in parliament, while former Prime Minister and secular Shi'ite Iyad Allawi's party won 91 seats. And, it being Iraq, there are other parties and players that also have been angling for power. Negotiations, now in their 208th day, have produced no result.